Slots! Live Dealers! 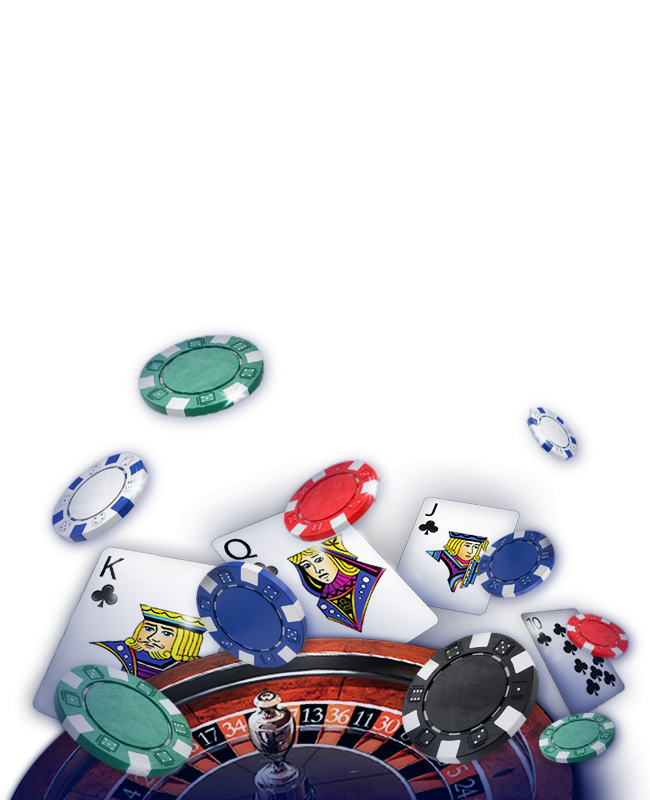 1000+ Casino Games!